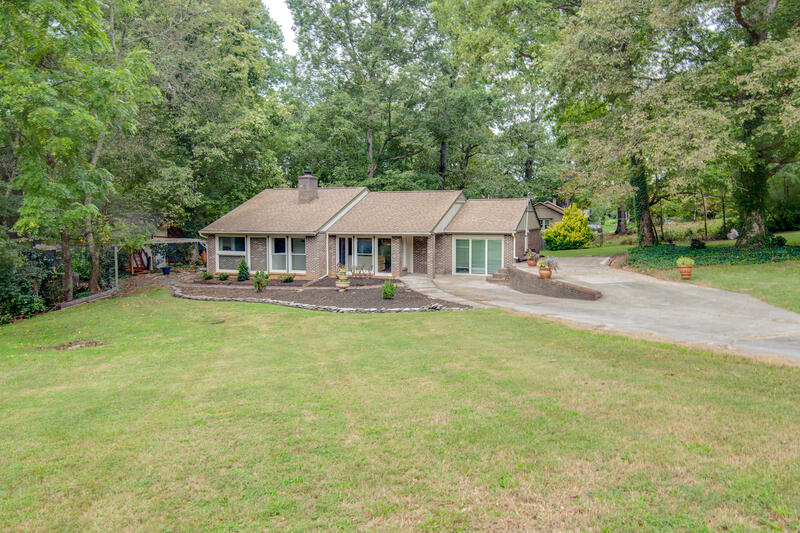 Completely updated and move-in ready home in fantastic West Knoxville location! All stainless steel appliances and W/D convey to buyer! This home features: island and granite counters in the kitchen, Master suite w/ private full bath and lots of closet space, large bonus could be used as 4th bedroom/office, freshly painted interior & exterior, new lighting package, updated bathrooms, brand new landscaping, ample parking with two driveway areas and spacious 3/4 acres corner lot with level private backyard and outbuildings. Enjoy all this with low county only taxes and NO HOA dues!